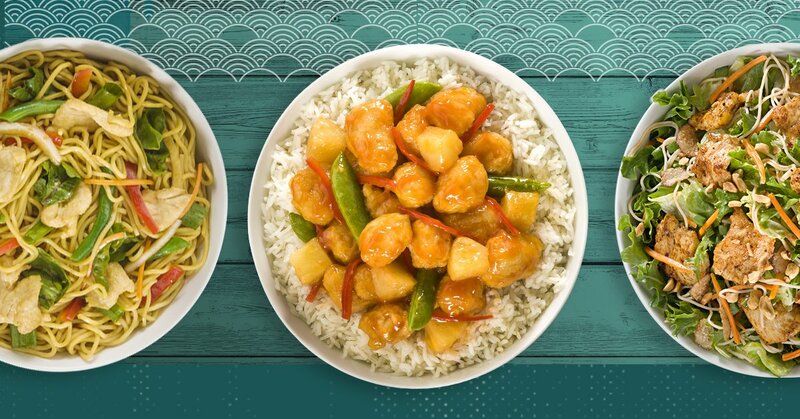 Pei Wei is located at 1815 Palm Beach Lakes Blvd #03, West Palm Beach, Florida. Sufficient parking space of outside the restaurant. Staff at Pei Wei is very courteous and friendly, the restaurant is neat and clean. 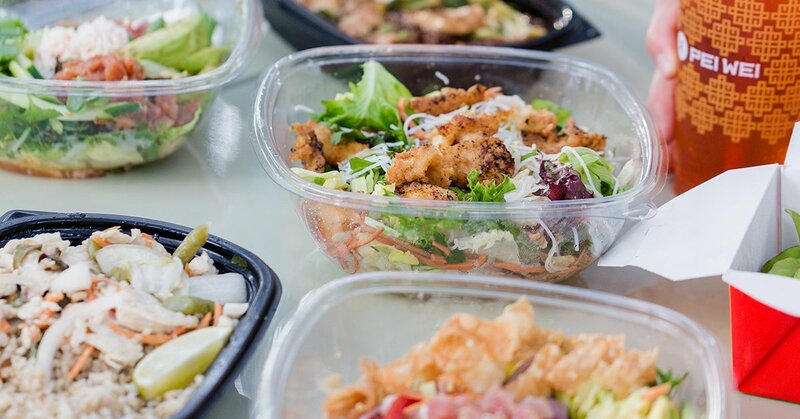 They offer Take-out services, Catering Service and welcome Walk-ins. They accept credit and debit cards for payment. 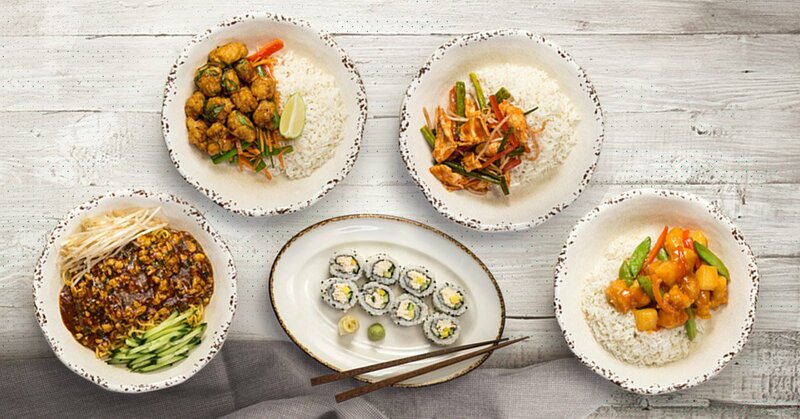 Diverse menu of Pei Wei includes: Noodle Bowls, Rice Bowls, Salad Bowls, Pei Wei Classic, Hand-rolled Sushi, Small Plates Shareables and Soups, Kid’s Wei and Desserts and Beverages. Prime offerings of Pie Wei includes: chicken chow mein, blazing bangkok peanut noodle, chicken pad thai, traditional chicken lettuce wraps, thai chicken lettuce wrap, vietnamese chicken salad rolls, crab wontons, pork egg roll, vegetable spring rolls, edamame, thai wonton soup, hot and sour soup, mango california roll, spicy tuna roll, teriyaki crunch roll, wasabi crunch roll, kung pao shrimp roll, pei wei spicy, caramel, korean spicy, ginger broccoli, mongolian, honey seared, fried rice, sesame, supergreen thai coconut curry and much more. 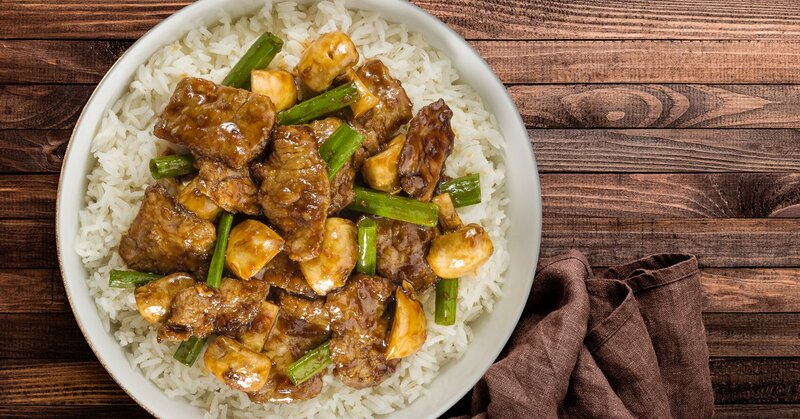 Pei Wei is located at 1815 Palm Beach Lakes Boulevard. West Palm Beach, Florida US. 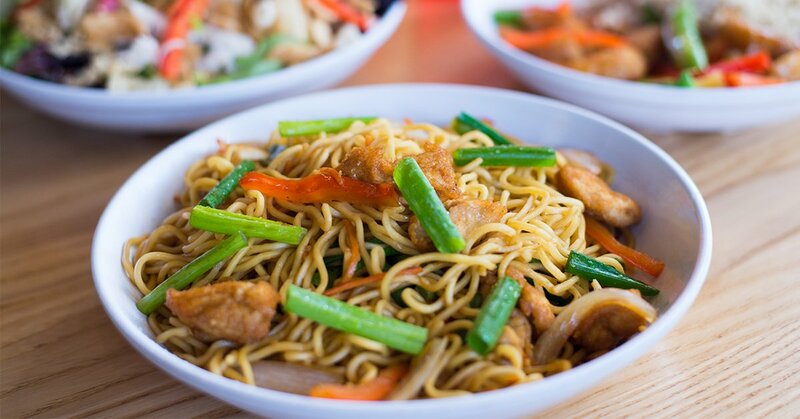 Pei Wei is an American restaurant type of establishment offering authentic US food. Come on by or give us a call during business hours if you have questions (561) 689-4405. This site for Pei Wei was designed to enhance this client's Internet presence and grow the WebPage Depot online business directory. WebPage Depot is designed for local directories and a thorough business directory. This free business listing site provides a fully functional website. The WebPage Depot site incorporates seven social media accounts (if available), google maps, large pictures, a contact us page (protecting the client's email address), a link to the client's original website and relevant Youtube videos. Additionally, we write an original text Welcome Message. WebPage Depot does make some assumptions, with confidence, for the benefit of the client. We write everything from a positive viewpoint. Our goal is to advance the visibility/ranking on this site to the highest level possible. Improvements to ranking come with additional relevant content. To continue this effort, we will need suggestion from the client, i.e., menus/list of services, specials, current pictures and videos and additional text for the Welcome Message.